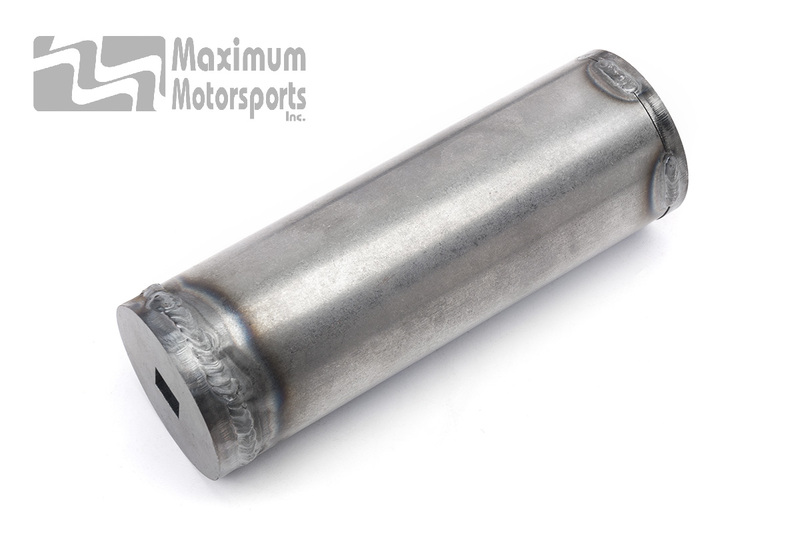 MM-manufactured socket fits the giant nut that holds the Ford Mustang Hydroboost unit to the firewall mount. This is the tool you need to remove and reinstall that 1-7/8" nut. Required to secure the Hydroboost retaining nut to MM's Fox Mustang Hydroboost swap kit's firewall block. Included with MM's Fox Mustang Hydroboost Swap Kits. Fits 1996-2004 Ford Mustang Hydroboost 1-7/8" retaining nut. Fits the aluminum firewall block included in MM's Fox Hydroboost swap kits. 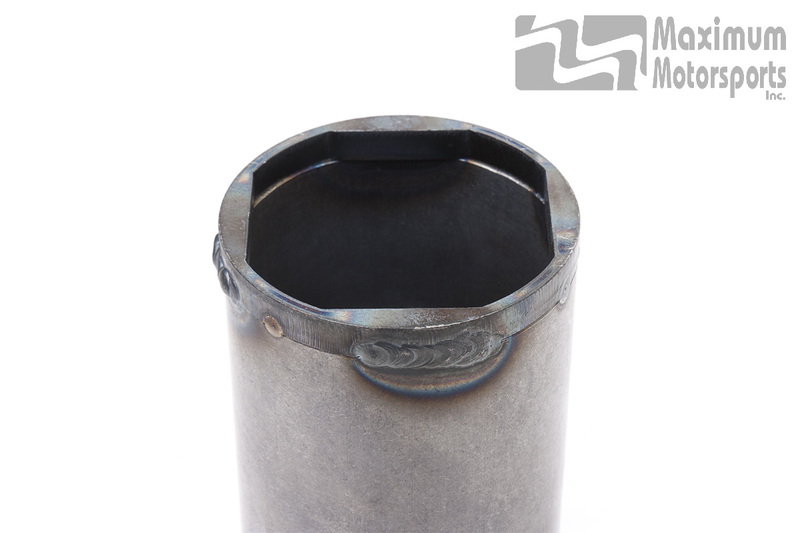 The factory tool will not fit the MM firewall block because of its overly large body diameter.